Christmas came early this year! 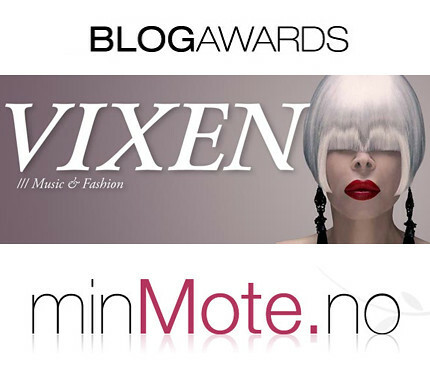 My blog is nominated at the Vixen + minMote.no Blog Awards here in Norway, which means I'm up for the title; Fashion Blog of the Year 2010! I'm deeply honored, especially because I don't see myself as a typical "fashion blogger" - which kind of makes it even better! It just means there is room for individuality! I'm nominated alongside some of Norways biggest and best blogs; so just being in that group is awesome. Thank you so much! 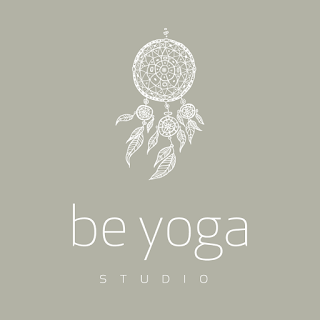 You can support me by voting here! Just tick my name and press the stem-button below! Congratulations! I hope you win because you deserve it! 's best. Good luck, I hope you win! It's great for you to have earned such recognition for your work with your blog! Good luck in 2011, too.